The Turbimax CUS50D from Endress+Hauser is a robust, highly reliable absorption sensor for measuring turbidity and suspended solids measurement in hostile environments. Consistently accurate measurement results are achieved thanks to advanced digital signal processing in the sensor and Memosens protocol used in the Liquiline analytical product portfolio. The sensor is pre-calibrated for turbidity and absorption measurements and includes various application models. The user just selects the appropriate model and is good to go. A single-point calibration suffices for most applications. 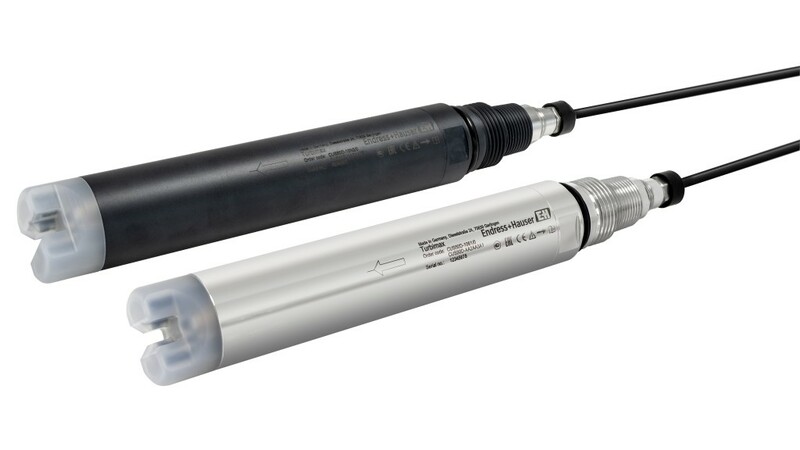 The new Turbimax CUS50D now joins the proven turbidity sensor family: the universal CUS51D reflective sensor and the highly accurate CUS52D low level turbidity specialist. When solids measurements are critical to a process, there is always the right sensor available from E+H.